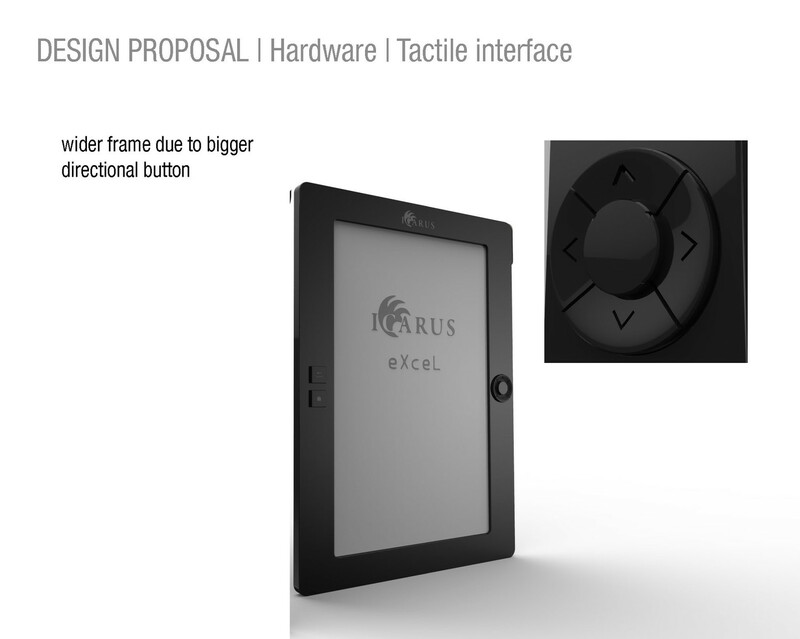 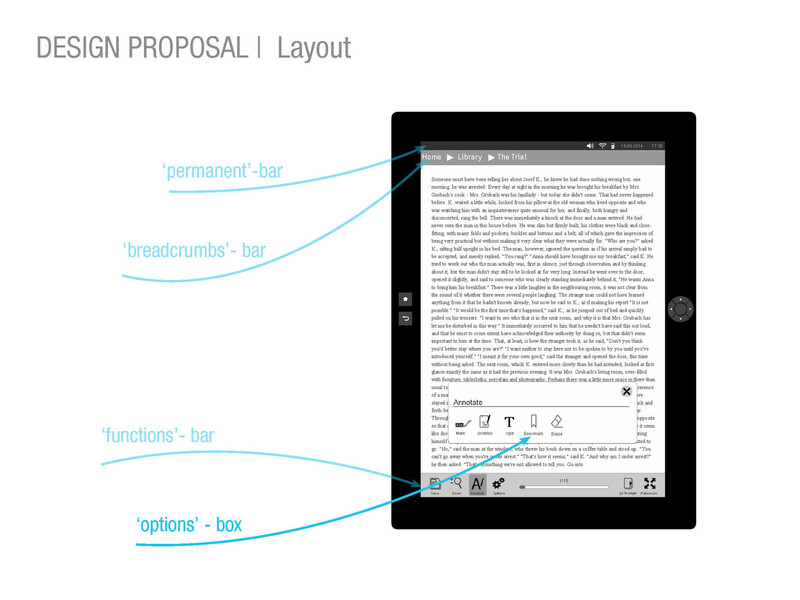 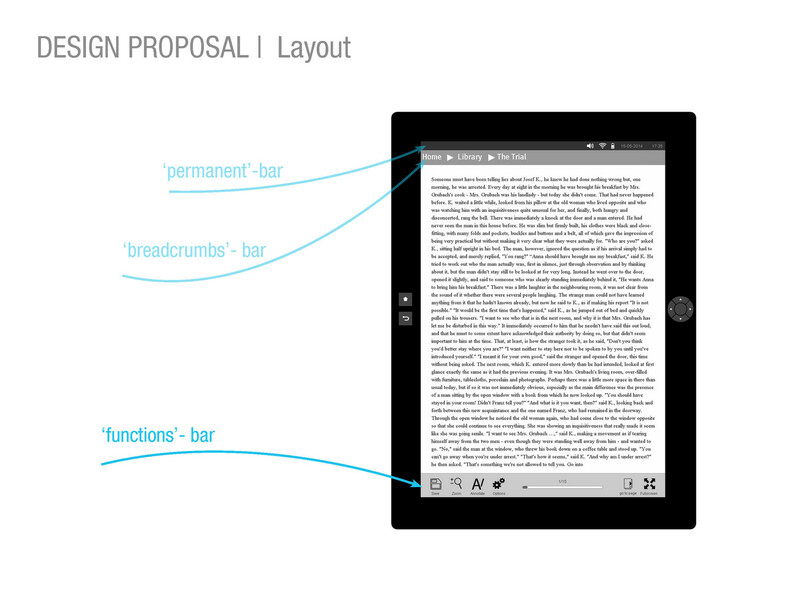 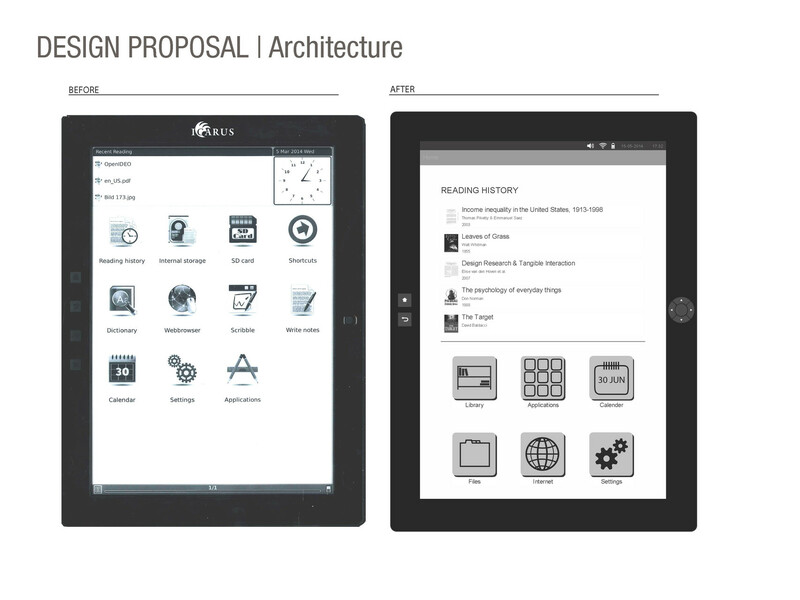 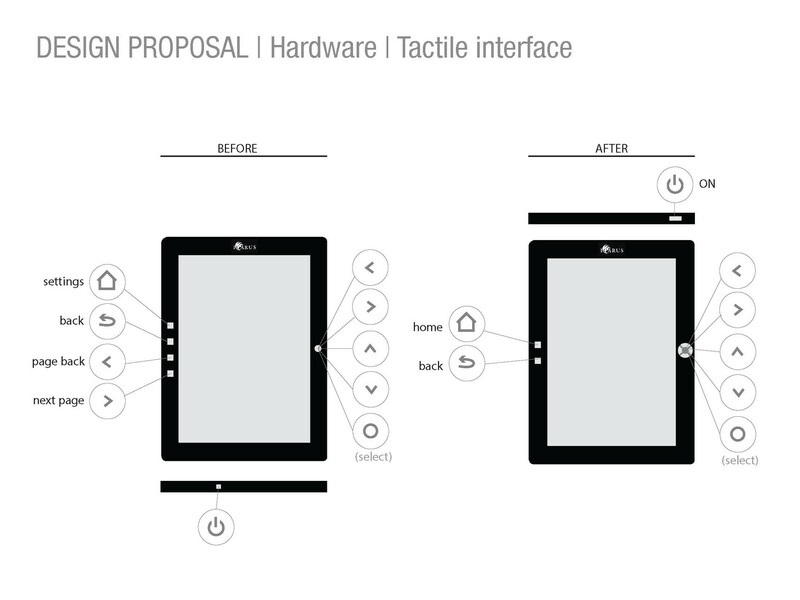 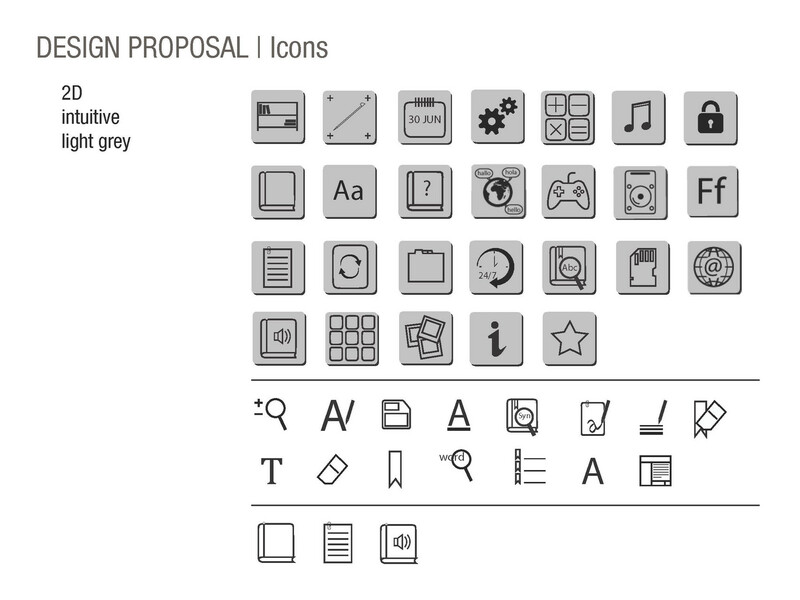 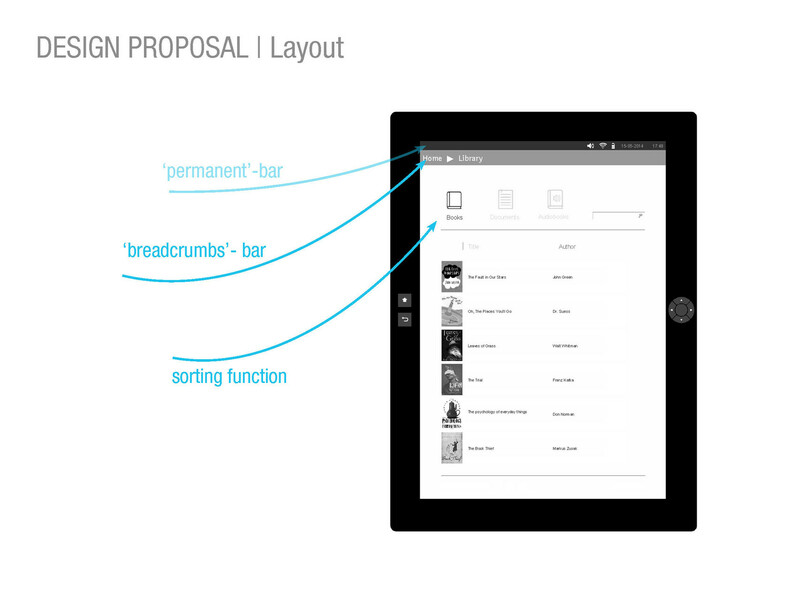 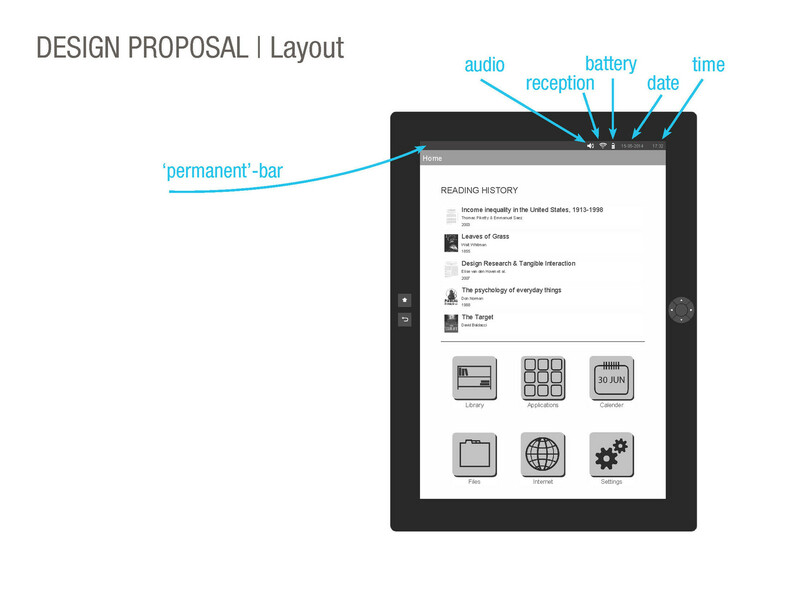 In this project we redesigned the Icarus Excel e- reader to make it more user friendly. 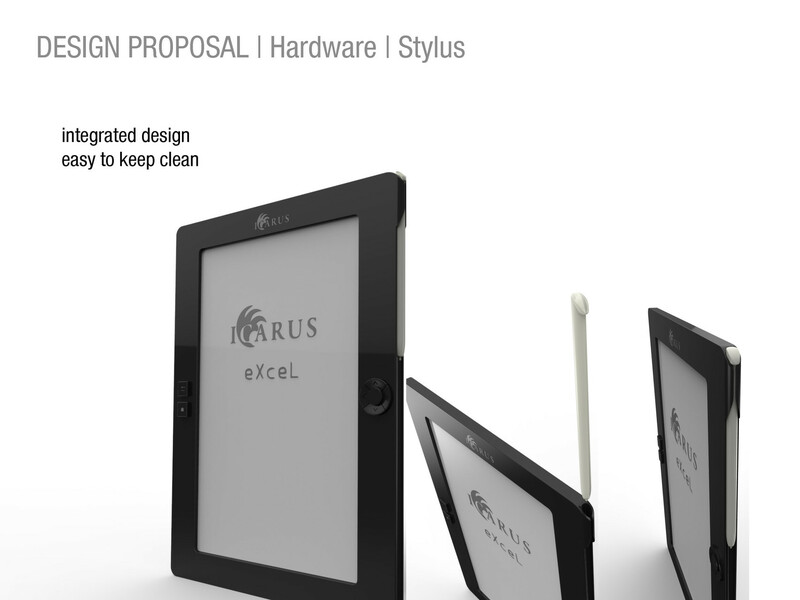 After testing the old e- reader with a lot of users from the target group we came up with new solutions which were simulated and testad again We created the new interface with Axure. 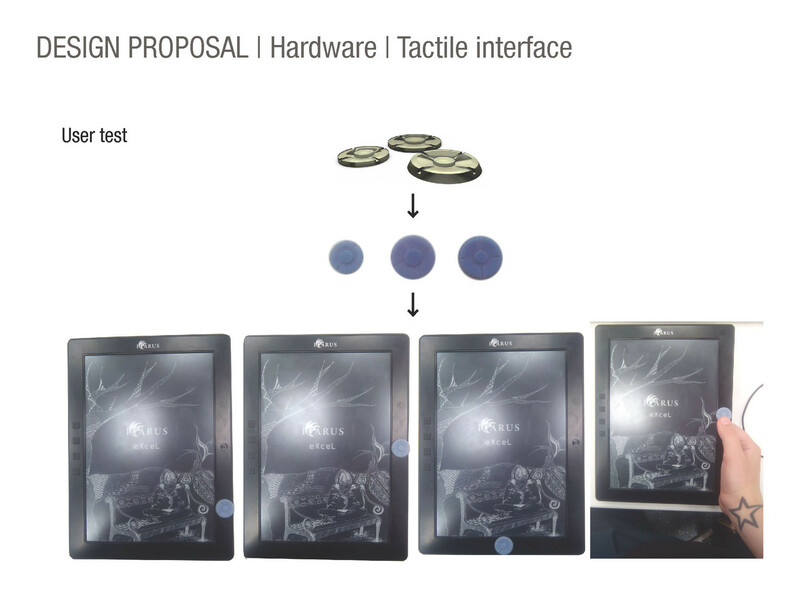 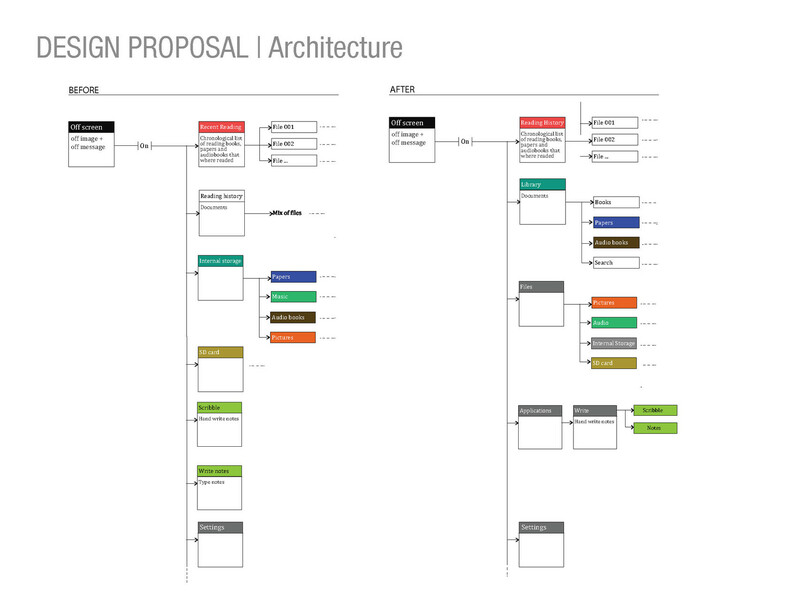 This project was designed in a team with Marga Una Borras, Minon Rosier, Paul Groenedaal and Yuri Havenaar.